Have an idea that’s ready for the big leagues? 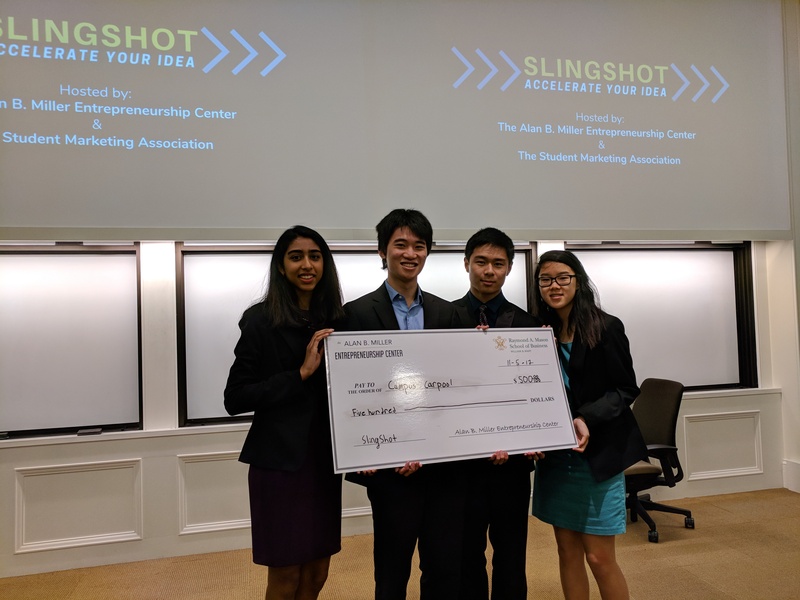 Build a team & come pitch your idea at Slingshot the weekend of February 22. Winners will be awarded prize money. If you have questions, need a team, or want to learn more about Slingshot, reach out! Our fellows are always happy to talk. Check your inbox for updates on the event schedule!